Reading progress update: I've read 136 out of 658 pages. At this point in the book it's Christmas 1941. I did start writing down the names of the prisoners in the camp. 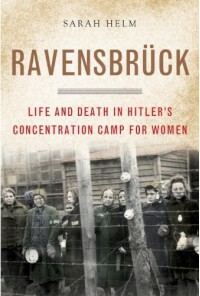 I've got 57 names so far though there were at least 7000 women imprisoned in the camp by December 1941.